To many football fans, their favourite club’s badge means a lot to them. Take me, for example, I am a lifelong Liverpool fan with family from the city, so of course I take a lot of pride in the famous Liver bird logo, that sits upon the chest of the reds. The club badge symbolises history. 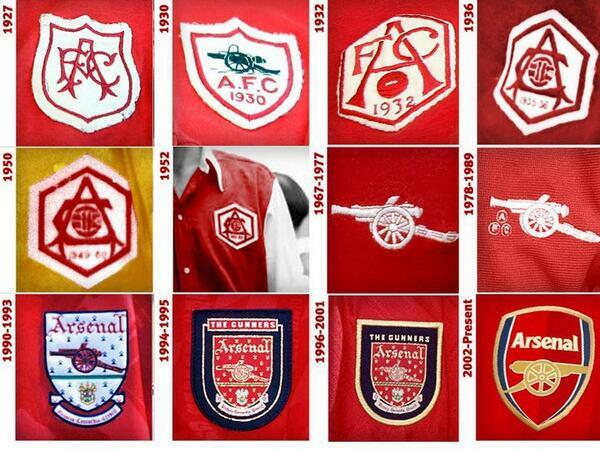 The majority of football clubs rarely change their badge at all. Of course throughout the years they are modernised and adjusted slightly, but the key symbol usually remains. Look at clubs like Arsenal, the famous gun has always remained in the badge, Tottenham Hotspur have always kept the cockerel as part of their identity and West Ham United of course, have always had the hammers. So you can see why changes to a club logo can cause a lot of upset. Well this is the case today, as Italian giants, Juventus, have revealed the new badge for next season. The famous raging bull and black and white stripes are now a thing of the past, and all that’s left are two measly J’s. It’s just not right. If Juventus were an IT company, then sure, that’s a nice clean and simple logo. But they’re not. As I said, a football club should always have an iconic symbol in the badge. The change has annoyed a lot of fans on social media and gained a lot of media coverage. Looking at it from a PR perspective, the new badge could affect shirt sales next season. Lots of traditional fans may refuse to sport the new logo upon their chests and stick to the retro shirts (now’s the time for the club to start reproducing some of the old classics!). Moral of the story. Don’t mess with a football club’s beloved football badge. 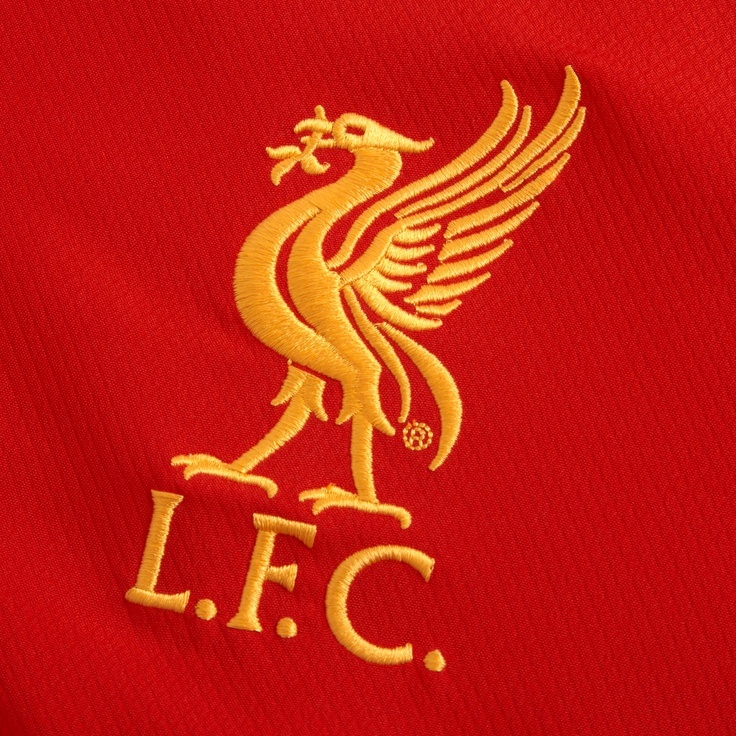 And if Liverpool’s badge is ever changed to just an ‘L’, then you’ll be reading a very angry blog from me.